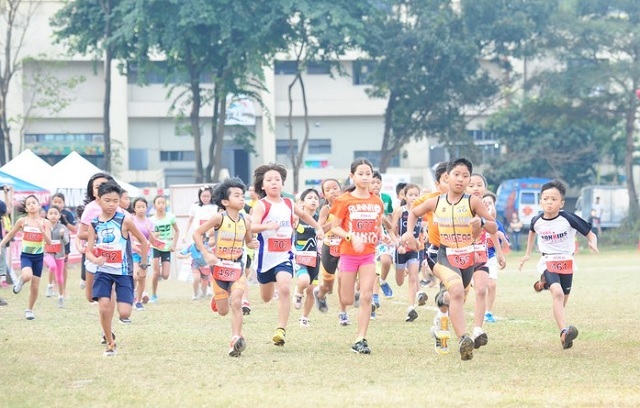 The 1st Alaska IronKids Philippines Run Race for 2013 kicked off to a great start with over 130 registered kids last February 17 at the UP Diliman Track Oval. 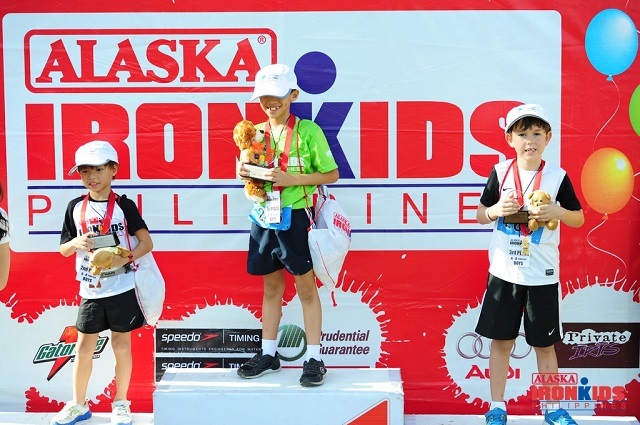 Alaska IronKids aims to promote a healthy and active lifestyle for kids today through a series of races for children scheduled all throughout the year. Want to join the fun? 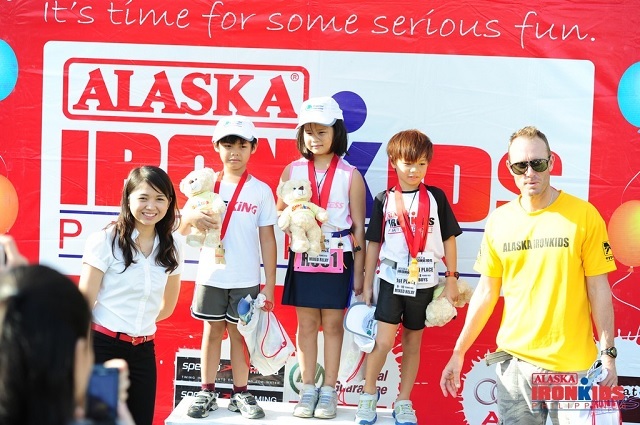 Log on now at ironkidsphil.com or at www.alaskamilk.com to sign up for the next Alaska Ironkids Run Race and be a real-life champion!